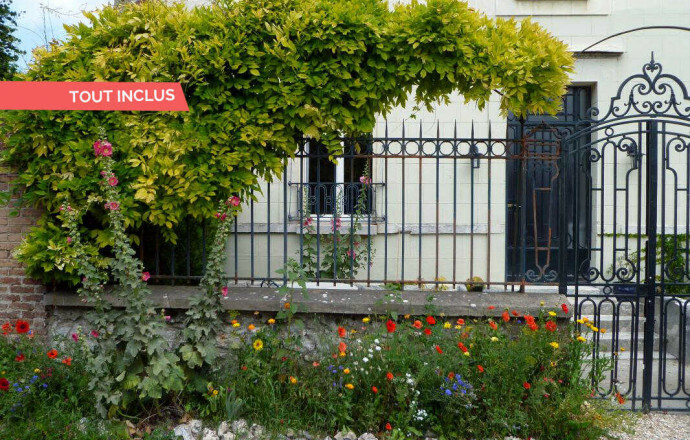 Accommodation for 2 in the heart of Giverny, the birthplace of Impressionism. 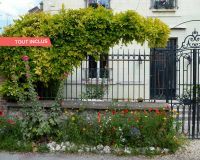 Located in the heart of Giverny, this gite is the ideal place to discover this charming village, its museums and the mythical gardens. 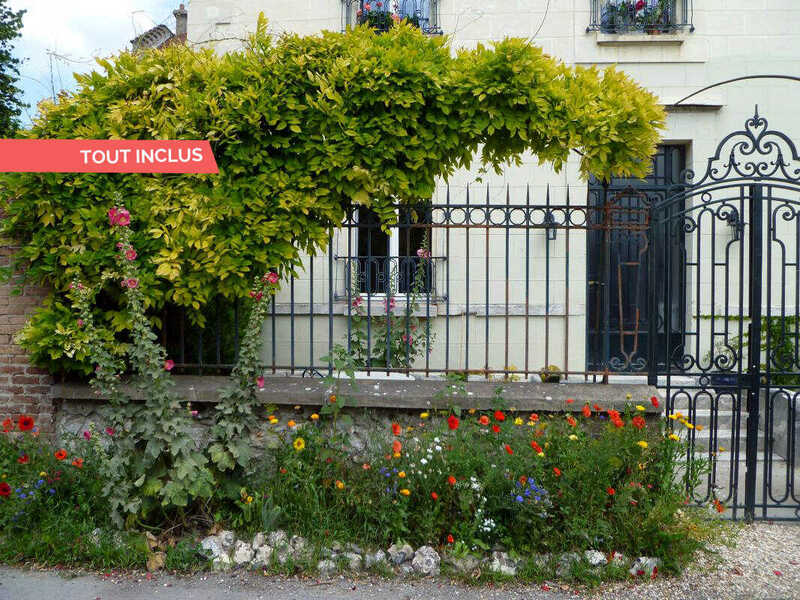 On the ground floor of the old presbytery, adjoining a second gite, the house is comfortable. As for the decoration, the authentic stone walls gives it a cosy, charming feeling, with restful colours. GROUND FLOOR (after a few steps) : entrance shared with the other gite, living room with kitchen, 1 bedroom (a double bed of 160x200cm and a cot), shower room with toilets. Washing machine shared with the other gite. The 2 gites can be booked togetgher for 4 people. Tourist tax applies. Pièce de vie chaleureuse avec cuisine et salon.